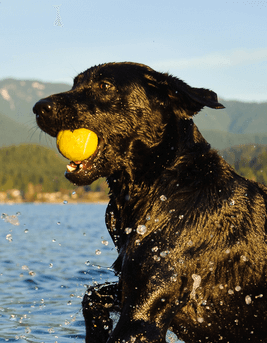 The Labrador Dog is favorite website of Labrador owners and lovers. 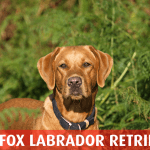 The website contains all the information related to Labrador. 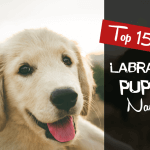 thelabradordog.com is run by dog experts and veterinarians. 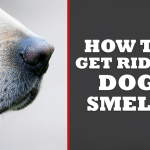 Our mission is to spread knowledge among all the dog lovers and owners. 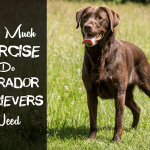 From getting your first Labrador to complex training practices, you can find everything here. 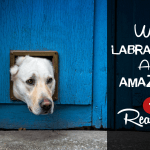 Labrador is the most famous dog breed in the world. Due to their friendly nature and great athleticism, they need to stay famous. They are getting love and emotional relations. Their too much popularity also needs too much knowledge about them. That is what we are doing. We began sharing our knowledge and experience after becoming a proper team. 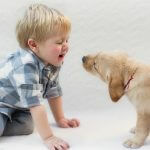 Our team consist of professional dog trainers, dog experts and veterinarians. 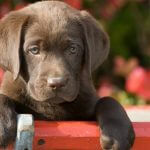 We deliver all kind of information related to Labrador Retriever.